Workers’ Day: FG declares Tuesday public holiday – Royal Times of Nigeria. The Federal Government has declared Tuesday the 1st of May a public holiday to enable Nigerian workers mark the 2018 worker’s day celebration. 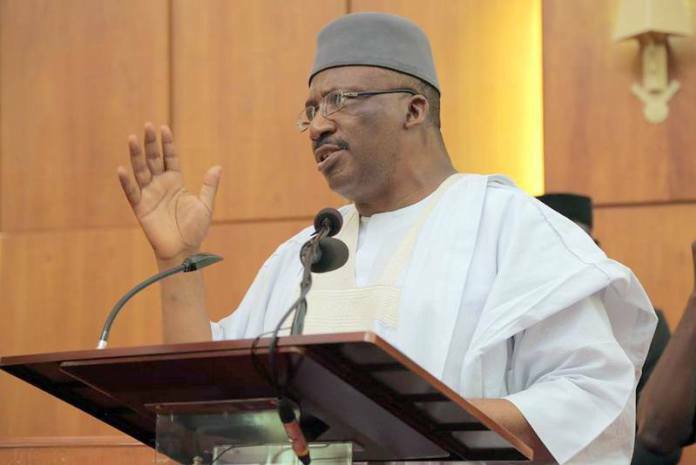 The Minister of Interior, Lt-Gen Abdulrahman Bello Dambazau (rtd) stated this on his official twitter handle. The minister had also in a press statement congratulated Nigerian workers on their loyalty, strength of character, hard work, sacrifice and dedication to building a greater country. He appreciated the central role workers play in government activities and decisions, and for keeping faith with President Muhammadu Buhari’s administration in its resolve to build a better Nigeria. He, however, solicited the continuous support of the workers in government’s effort to re-position the economy and uphold the shared legacy of all Nigerians. The minister wished all Nigerian workers a successful May Day celebration.